Building a new home, regardless of your budget, can be a daunting project, where the outcome depends largely on the expertise and integrity of the home builders you choose. 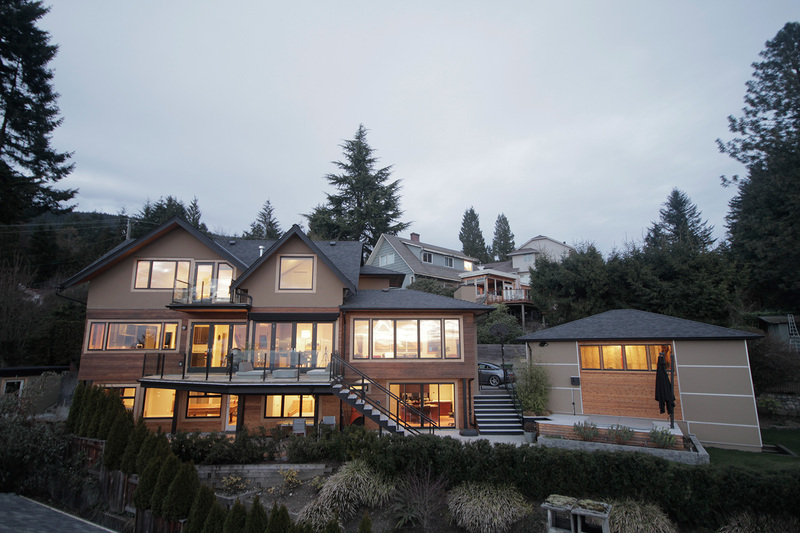 Desakota Developments has been building custom homes for clients in North Vancouver, West Vancouver, Vancouver and Burnaby for nearly 20 years. 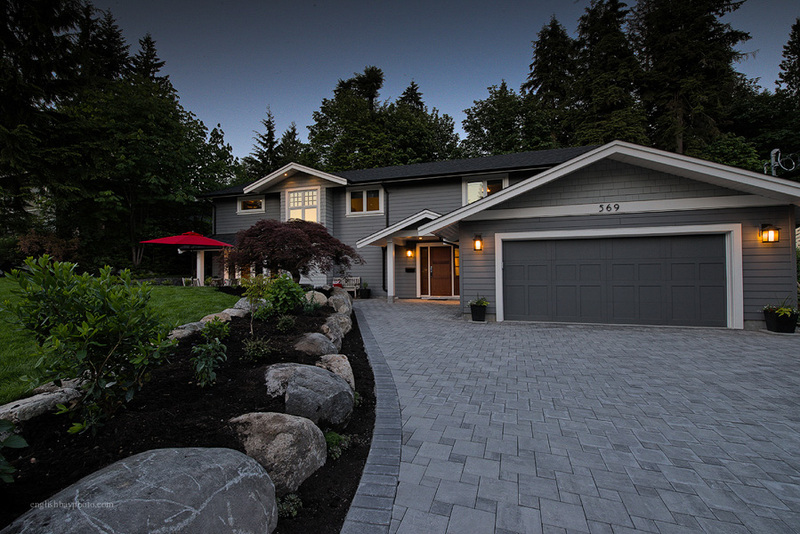 We understand the entire construction process from start to finish, and the many steps and decisions that need to be made; from the time the excavators break ground, until the first time you park in your new driveway. Our experience building new custom homes enables us to interpret your many needs and wants, and translate them into your dreams, with a home that suits your property, your lifestyle and your budget. Our philosophy is simple: we treat our clients as they should be treated, keeping them informed and educated throughout the home building process. 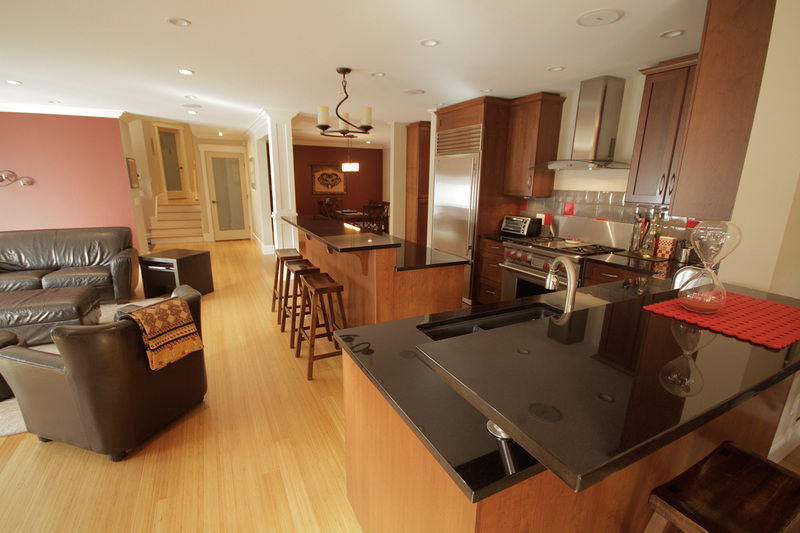 With this approach, our clients feel comfortable with each phase of the project and know what to expect and when. 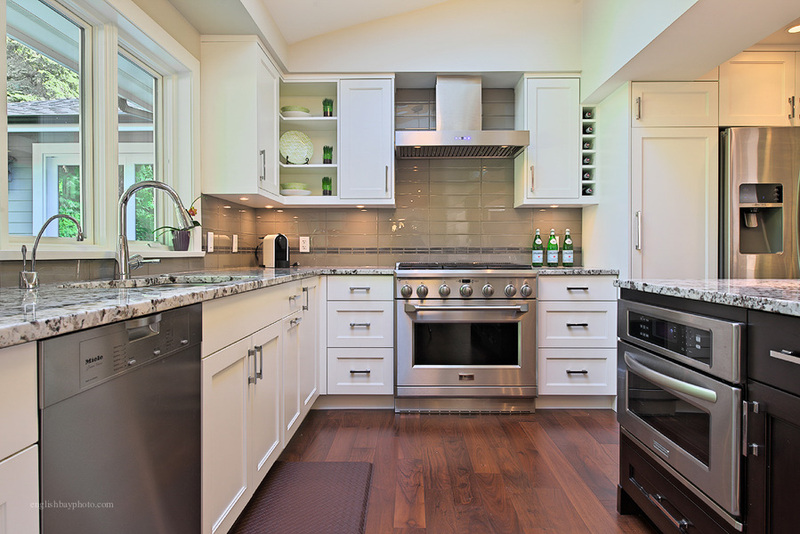 We act as general contractors and your expert advisors, coordinating the best craftsmen in greater Vancouver to build your home, while helping you make sound decisions, based on allowable space and your personal taste. Many custom home builders and companies that do home renovations claim to follow eco-friendly building practices, but few have committed to the green home building mantra to the degree that Desakota has. We have spent years developing our best practices to include the use of environmentally-friendly products, and the re-use or recycling of building materials wherever possible. 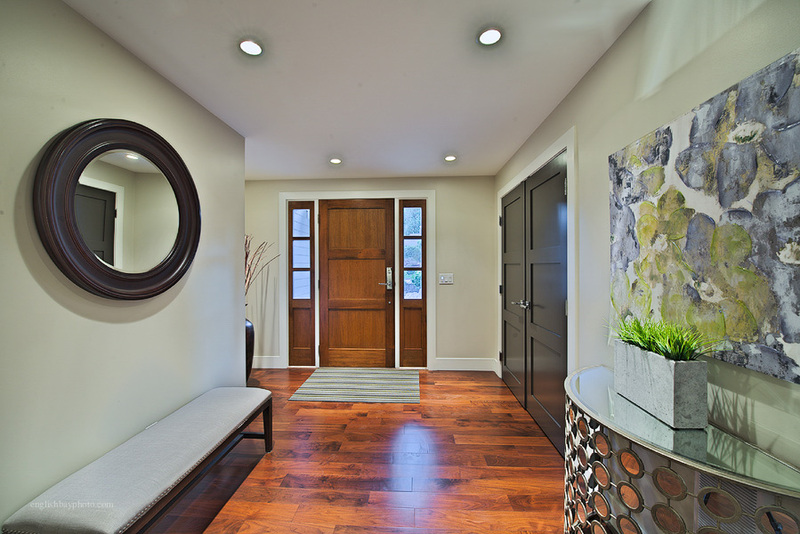 We are green home builders, in the true sense of these words and our clients depend on the attention to detail, efficient project management, and high level of craftsmanship and that goes into every custom home we build. 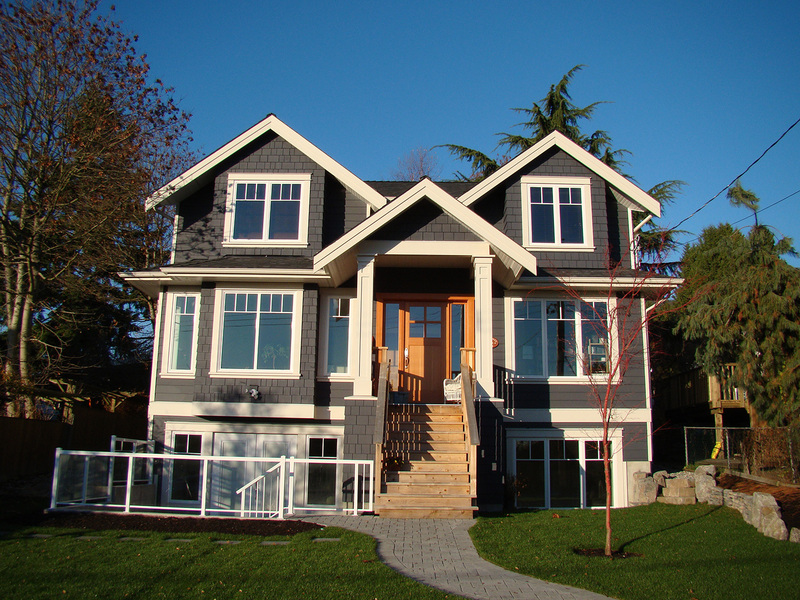 Check out some of our new home construction projects and get in touch at 604 618-5963 if you need custom home builders in West Vancouver, North Vancouver, Vancouver and Burnaby. 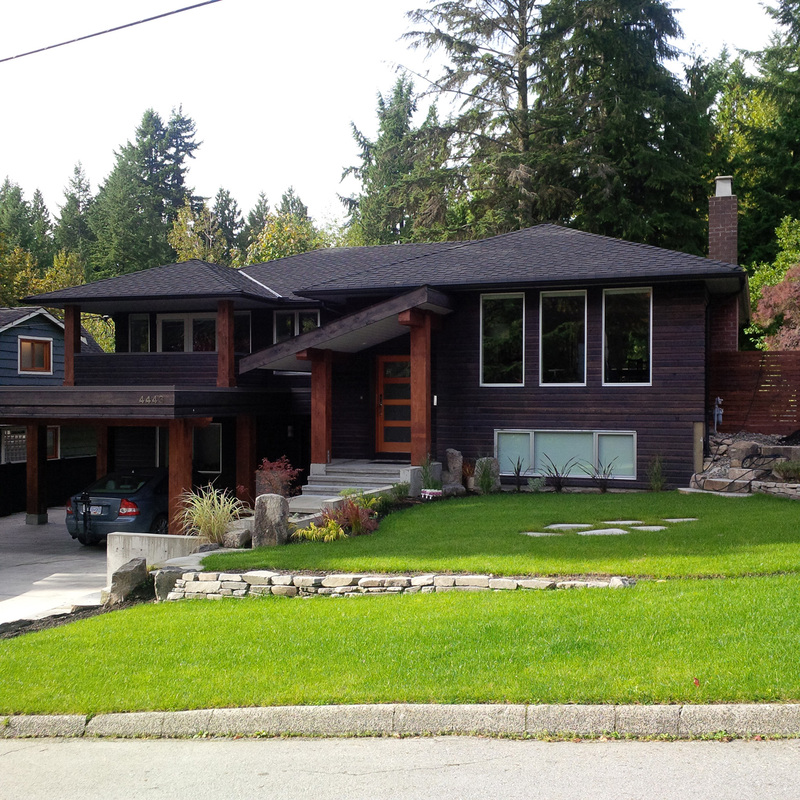 Serving North Vancouver, West Vancouver and areas of Burnaby and Vancouver, BC.